THE Government “had to act,” Finance Minister Colm Imbert said Friday night, justifying the decision to modify the Income Tax (Amendment) Bill at the last minute, removing those parts that needed Opposition support. The act, though weaker than the initial proposal, was passed late Friday night in the Lower House, giving TT some breathing room as it tries to meet deadlines for international tax regulation compliance. Addressing the media at a press conference, Imbert said the he government will send the amended bill to the Global Forum on Transparency and Exchange of Information for Tax Purposes, letting them know it was the best that could have been done, and ask if it meets requirements. “We will most likely get a favourable response but we did the best we could,” Imbert said. The vote in Parliament on Friday night met Global Forum’s requirement for the passage of the bill, he said, but Global Forum was only interested in proclaimed legislation. Attorney General Faris Al-Rawi, also on Friday night, said TT was able to “buy some time” by severing the bill in half. “As a result of the Opposition’s insistence that they will not support the legislation to treat with the Global Forum we specifically had to delete all the clauses of the bill that required a special majority,” Al-Rawi said. Friday’s deadline was for the Financial Action Task Force (FATF) to re-evaluate TT as a precursor for a meeting in February that will be held in Paris. FATF requires laws that allow law enforcement to access banking information that can highlight offences like fraud and proceeds of crime. In January, a group of evaluators from other member countries will review TT’s progress regarding the passage of the law. The Government removed clauses 6-10 of the bill, which focused on demands from the Global Forum on Transparency and Exchange of Information for Tax Purposes, which requires sharing information between its 145 member countries. The bill, inclusive of clauses 6-10, was a copy of the Foreign Account Tax Compliance Act (FATCA), a US government requirement passed after much debate in 2017. It required a special two-thirds majority to pass. Since it was unable to secure the Opposition’s support, the government, rather than pass no bill, watered it down so it could pass with a simple majority. The modified bill was passed 19-14 with no abstentions, six months after it was introduced. Global Forum requires that TT not just pass but enact sections removed from the bill. 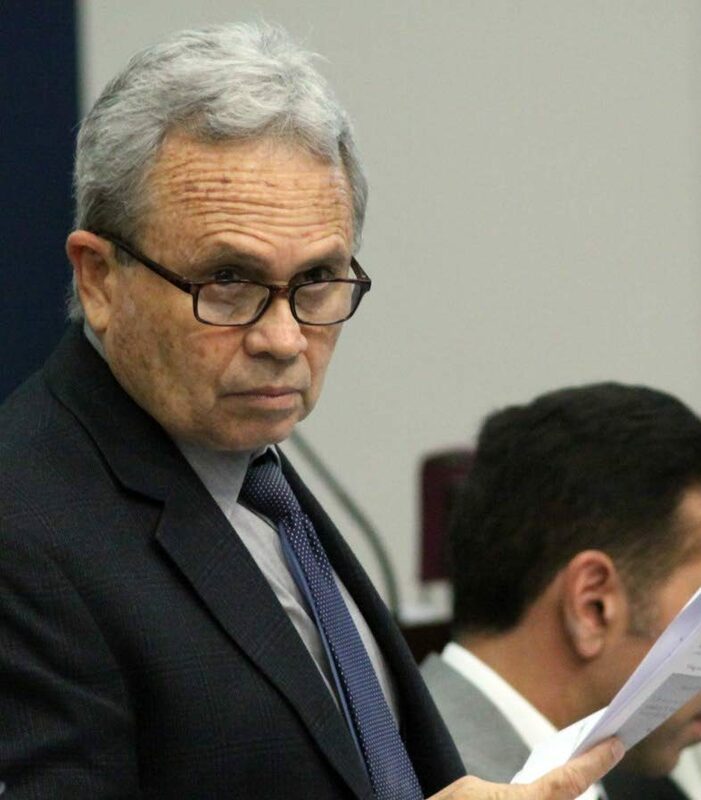 Doing otherwise, Imbert said, will make TT non-compliant with international laws and unable to receive the benefits of mutual sharing of information regarding money laundering and terrorism financing. Al-Rawi told Sunday Newsday yesterday that the removal of the five clauses is not the end of the matter since the deleted clauses can make a comeback as part of any of the three laws of three laws needed to be passed to make the country eligible to sign an international treaty, similar to one attached to FATCA. The three laws that need to be debated and enacted are the Income Tax (Amendment) Bill, the Mutual Administrative Assistance in Tax Matters Bill, and the Tax Information Exchange Agreements Bill. Unlike FATCA, he said, which is a bi-lateral arrangement with the US, this treaty can only be signed after the all the bills are made law. Reply to "Imbert: Govt had to act"